DHADING, Nov 11: Two pedestrians were killed when a liquefied petroleum gas (LPG) bullet met an accident at Benighat in Dhading district along the Prithvi Highway on Sunday. BARA, Oct 22: A 40-year-old man of Bara district committed suicide after killing his two sons on Sunday. According to police, Surendra Ram of Jitpur Simara Sub-metropolitan City hanged himself after killing his sons - Subin and Bipin. DANG, Sept 2: A woman in Dang has murdered her mother-in-law accusing her of practicing witchcraft. Tanki Rawat of Dangisharan Rural Municipality-3 on Saturday admitted to killing her mother-in-law Khopi Rawat, 69, as per the instruction of a Shaman. 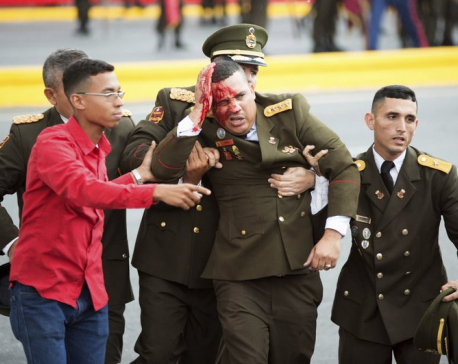 CARACAS, Aug 5: Venezuelan President Nicolas Maduro dodged an apparent assassination attempt when drones armed with explosives detonated while he was delivering a speech to hundreds of soldiers being broadcast live on television, officials said. July 31: Modern immunotherapy techniques are revolutionizing how we treat cancers, but these treatments still fail in a large amount of patients. The trick to success is finding unique biomarkers that can help our body's natural immune cells home in on, and kill, these evasive tumors. 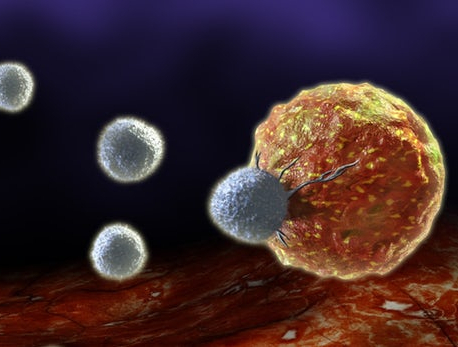 An intriguing new study from Columbia University Irving Medical Center has found that the same gene associated with a condition responsible for autoimmune-related hair loss could be recruited to help our immune cells better target tumors. 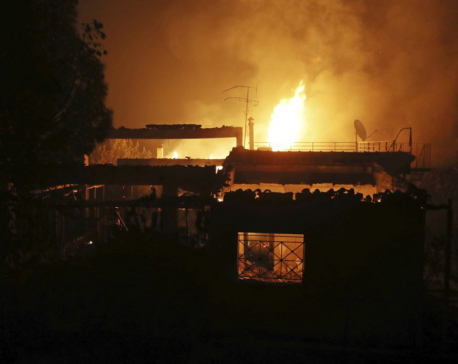 ATHENS, July 24: Gale-fanned wildfires raged through holiday resorts near Greece’s capital, killing at least 24 people by early Tuesday and injuring more than 100, including 11 in serious condition, in the country’s deadliest fire season in more than a decade. KATHMANDU, July 2: Disasters caused by incessant rainfall since the past few days left seven people dead on Monday. 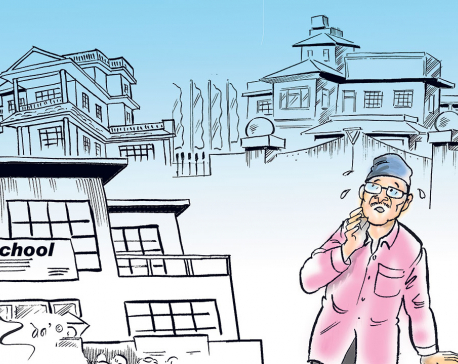 Three of the dead were in Rolpa and four in Banke. 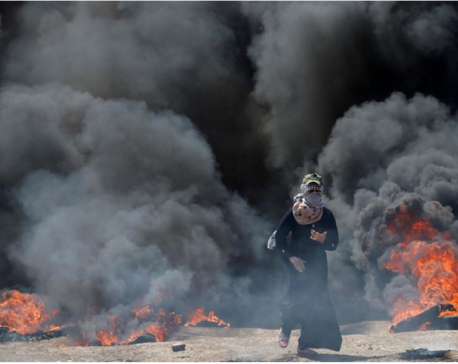 JERUSALEM, May 14:Israeli troops killed dozens of Palestinians taking part in mass protests on the Gaza border on Monday as the United States opened its embassy to Israel in Jerusalem. 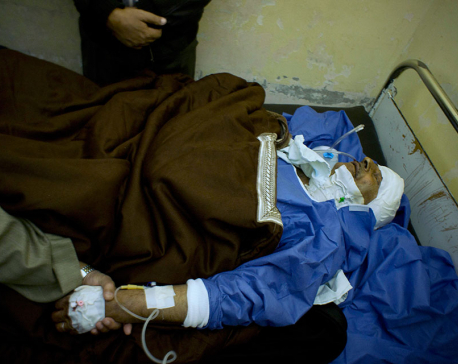 KABUL, April 30: A coordinated double suicide bombing hit central Kabul on Monday morning, killing at least seven people, including a journalist, and wounding 20, officials said. 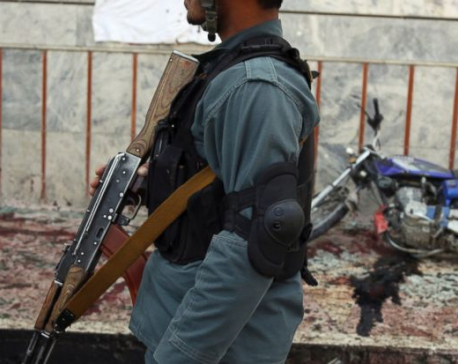 AFGHANISTAN, April 23: Taliban attacks in western Afghanistan killed 14 soldiers and policemen on Monday as Kabul residents prepared to bury their loved ones slain in a horrific bombing by the Islamic State group that targeted a voter registration center the day before, killing 57. 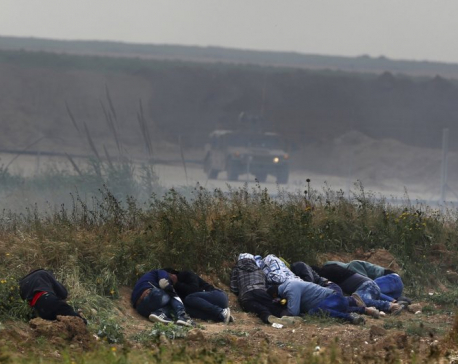 GAZA-ISRAEL BORDER, March 31: At least 16 Palestinians were killed and hundreds injured on Friday by Israeli security forces confronting one of the largest Palestinian demonstrations along the Israel-Gaza border in recent years, Gaza medical officials said. When I finished high school in the early 1990s, I looked up to an older cousin as one possible role model. He had an “intermediate” degree and proudly taught at a primary school. Two decades later, when his son dropped out of college and went abroad to make money, along with many of his peers, I found it shocking that the new generation didn’t pursue more education than ours. BIRGUNJ, March 2: Police in Birgunj said a woman has attempted to kill her husband with the help from her lover and two hitmen. 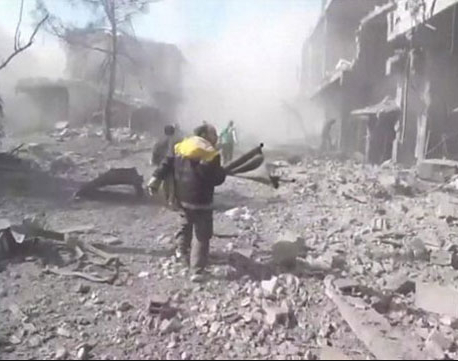 BEIRUT, Feb 25: A new wave of airstrikes and shelling on eastern suburbs of the Syrian capital Damascus left at least 22 people dead and dozens wounded Saturday, raising the death toll of a week of bombing in the area to 500, as the U.N. Security Council unanimously approved a resolution demanding a 30-day cease-fire across Syria. 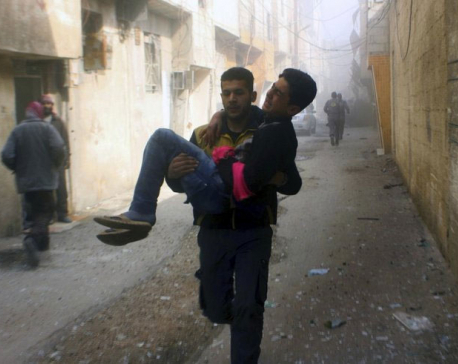 BEIRUT, Feb 21: New airstrikes and shelling on the besieged, rebel-held suburbs of the Syrian capital killed at least 10 people on Wednesday, a rescue organization and a monitoring group said. MEXICO, Jan 8: Violent clashes involving gunmen, a community police force and state police killed 11 people in the troubled southern state of Guerrero on Sunday, while a separate series of shootouts the previous night left seven dead in the northern Mexico beach resort of San Jose del Cabo. ITAHARI, Dec 5: Wild elephant attacks have increased in the areas surrounding Koshi Tappu Wildlife Reserve in recent times. In the last five days, four people living in the areas near the reserve have lost their lives to elephant attacks. KATHMANDU, Nov 25: Condemning attacks on its leaders, Nepali Congress (NC) has accused Communist Alliance’s frequent violence were meant to ‘kill’ its leaders. CAIRO, Nov 24: In the deadliest-ever attack by Islamic extremists in Egypt, militants assaulted a crowded mosque Friday during prayers, blasting helpless worshippers with gunfire and rocket-propelled grenades and blocking their escape routes. 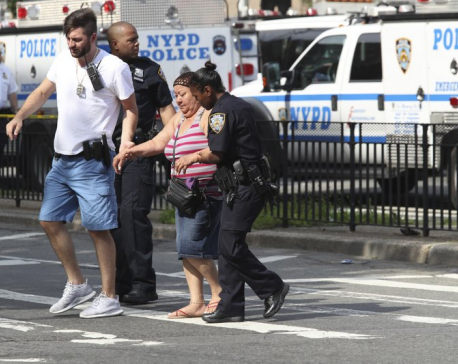 At least 235 people were killed before the assailants got away. QUETTA, Pakistan, Nov 15: Gunmen have shot and killed 15 men who were planning to cross into Iran on their way to Europe as well as a police official and three of his family members in separate attacks in southwestern Pakistan, officials said Wednesday. 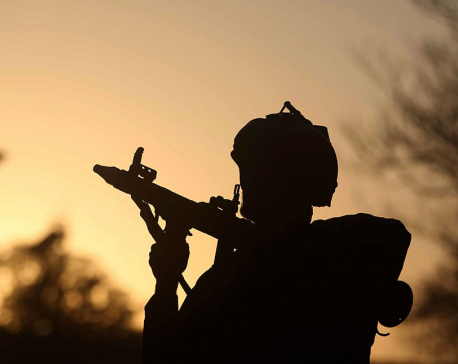 KABUL, Afghanistan, Nov 13: An Afghan official says a Taliban attack in western Farah province has killed eight police officers. Let’s admit it, many of us are guilty of having killed a plant or two. While there are those who have immaculate gardens and make taking care of plants look effortless, most of us know better. The task can be confusing, frustrating and, sometimes, downright hopeless. 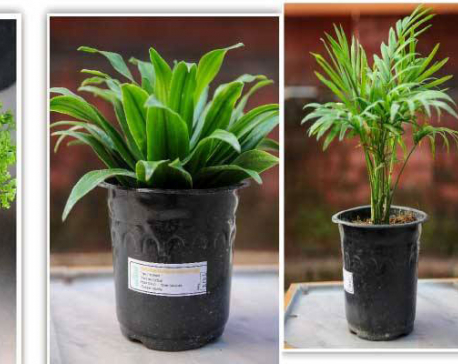 And this is even when we start, as recommended, with indoor plants. 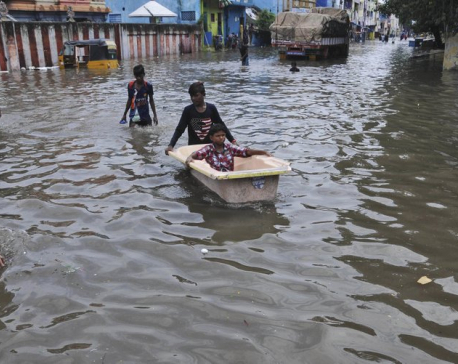 NEW DELHI, Nov 4 : Thousands of people took refuge in relief camps as torrential monsoon rains flooded parts of southern Indian state of Tamil Nadu, killing at least 12 people this week, the government said Saturday. 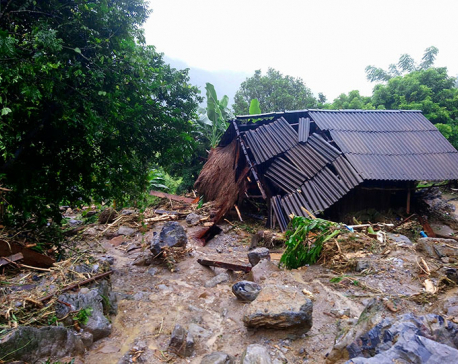 HANOI, Vietnam, Oct 13: Floods and landslides have killed at least 54 people in Vietnam and left another 39 missing since a tropical depression hit the country earlier this week, in one of its worst natural disasters in years, officials said Friday. 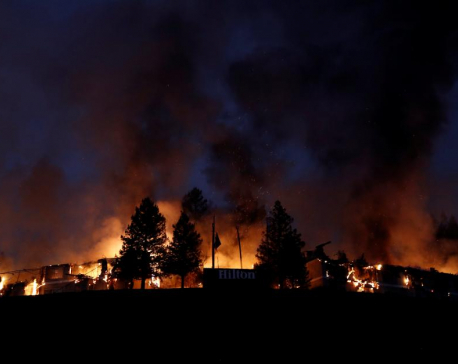 SANTA ROSA, Oct 10: Wildfires fanned by strong winds swept through northern California’s wine country on Monday, killing at least 10 people, destroying hundreds of homes and businesses and forcing some 20,000 people to flee. 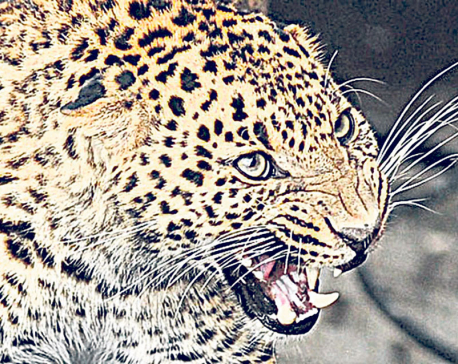 ARGHAKHANCHI, Oct 4: An eight-year-old girl Prashanna Nepali of Sandhikhara Municipality-2 of Arghakhanchi district has been mauled to death by a leopard. She had gone missing since Monday evening. BHUBANESWAR, August 27: The death toll from floods in India, Bangladesh and Nepal has climbed above 1,200, officials said on Friday, as rescue workers scramble to provide aid to millions of people stranded by the worst such disaster in years. BHIMDATTANAGAR, August 26: A group of poachers killed an elephant at Punarbas Municipality-10 in Kanchanpur on Thursday night, said the District Forest Office. 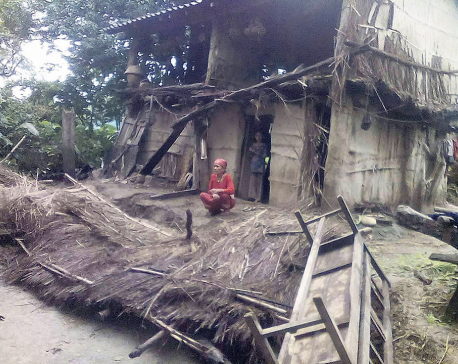 BARDIYA, August 26: As many as 36 people have been killed while many have been victimized by the rampaging attack of elephants in Bardiya in the last 17 years. However, many victim families lament that the government has neither provided them with compensation nor has it taken any remarkable efforts to reduce the tusker menace. BHIMDATTANAGAR (Kanchanpur), Aug 25: A group of poachers killed an elephant at Punarbas Municipality-10 in Kanchanpur on Thursday night, said the District Forest Office. 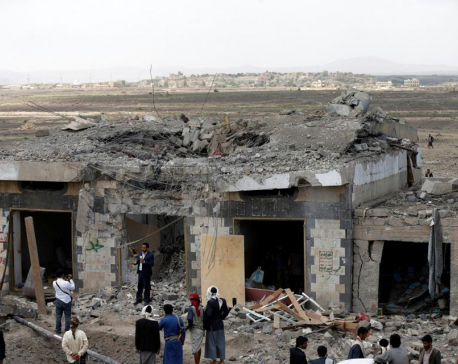 DUBAI, August 23: At least 35 people were killed in air strikes that hit a hotel near a Houthi-controlled checkpoint north of the Yemeni capital Sanaa on Wednesday, a medic and a Houthi-run television station said, blaming the attack on Saudi-led coalition forces. 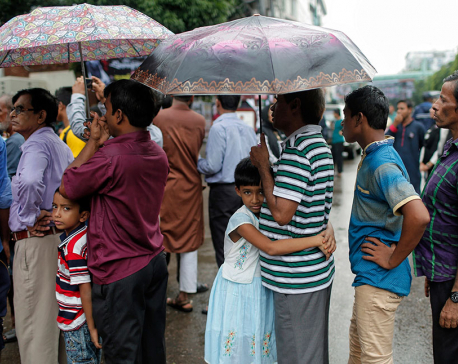 NEW DELHI, August 21: A Bangladesh court has sentenced to death 10 leaders and activists from a banned Islamist group for a plot in 2000 to kill Prime Minister Sheikh Hasina by planting bombs at one of her rallies. 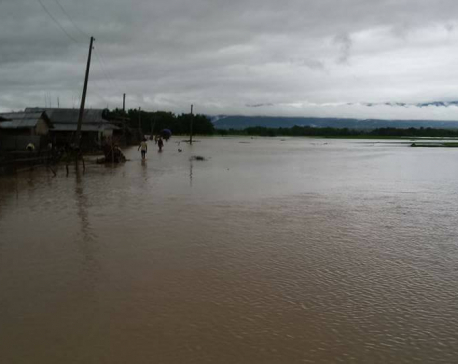 BIRATNAGAR, ITAHARI, JHAPA, Aug 12: Floods and landslides triggered by excessive rain claimed 20 lives in the eastern districts of the country on Friday and Saturday. 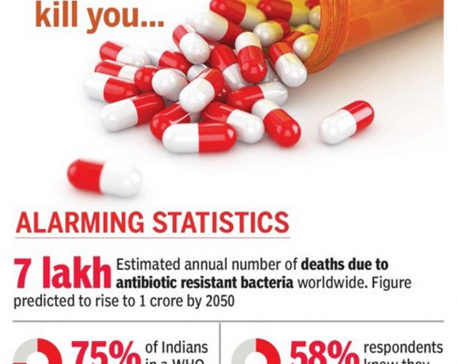 As of Saturday evening, eight deaths have been reported from Sunsari, four from Morang, four from Sindhuli, two from Jhapa and one each from Tehrathum and Panchthar districts. 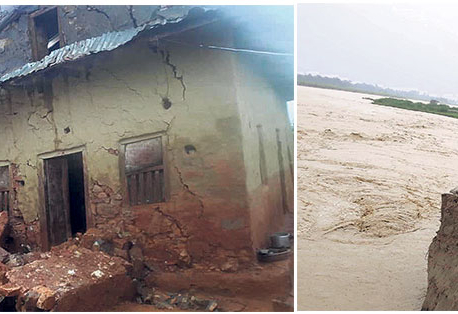 JHAPA, Aug 12: Floods and landslides triggered by excessive rain claimed 20 lives in the eastern districts of the country on Friday and Saturday. As of Saturday evening, eight deaths have been reported from Sunsari, four from Morang, four from Sindhuli, two from Jhapa and one each from Tehrathum and Panchthar districts. ISLAMABAD, July 13: Pakistan's National Disaster Management Authority has issued a flash flood warning after monsoon rains lashed various parts of the country, killing at least seven people. 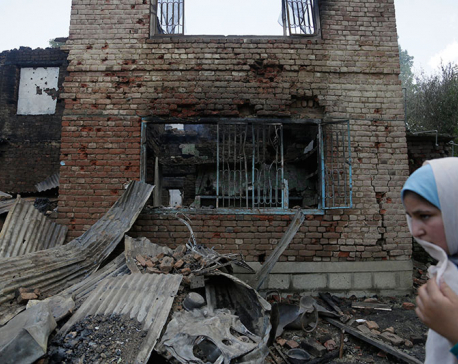 SRINAGAR, India, July 12: Police say anti-India protests and clashes have erupted in the main city in Indian-controlled Kashmir after three Kashmiri rebels were killed in a gunbattle with government forces. 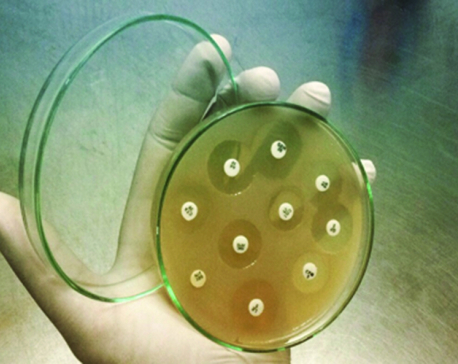 NEW YORK, July 1: It took two years, but Dr. Henry Bello made good on his threats. 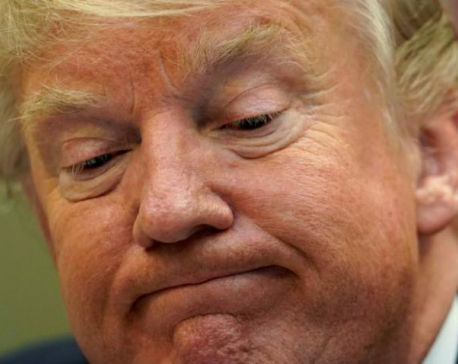 U.S. President Donald Trump urged Republican senators in a tweet on Friday to repeal Obamacare immediately if they cannot agree on a new plan to replace it, muddying the waters as congressional leaders struggle for consensus on healthcare legislation. 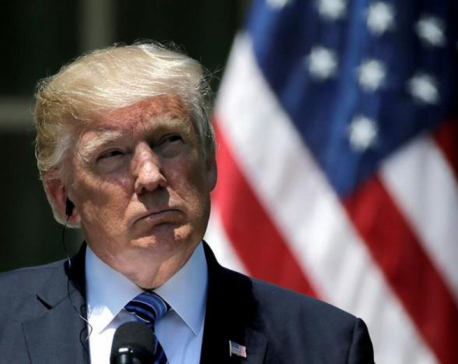 WASHINGTON, July 1: U.S. President Donald Trump urged Republican senators in a tweet on Friday to repeal Obamacare immediately if they cannot agree on a new plan to replace it, muddying the waters as congressional leaders struggle for consensus on healthcare legislation. 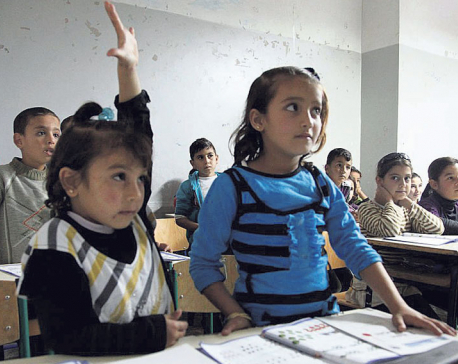 Schools are supposed to be the place where we learn and develop all around and not just in academics. Yes, academics are important but that do not solely define your ability and I feel the schools in our country haven’t realized this yet. BAGHDAD, June 9: A suicide attacker blew himself up in a market south of the capital Baghdad on Friday, killing at least 21 people while another bomb in a nearby city wounded five others, police and medical officials said. 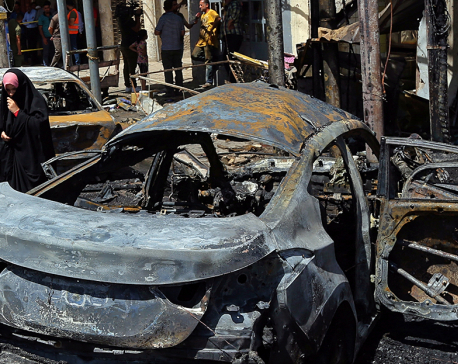 BAGHDAD, May 30: A massive bombing by the Islamic State group outside a popular ice cream shop in central Baghdad and a rush hour car bomb in another downtown area killed at least 27 people on Tuesday, Iraqi officials said. 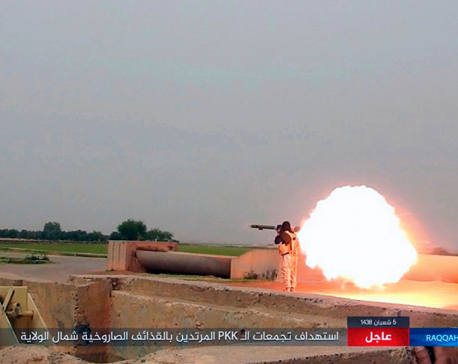 BEIRUT, May 26: A fresh wave of airstrikes in eastern Syria killed at least 35 civilians including women and children, state media and an observer group reported Friday, and the U.N. human rights chief said civilians are increasingly paying the price of escalating attacks against the Islamic State group in the country. DOLAKHA, May 10 : A man succumbed to injuries after cadres of the CPN-UML and CPN (Maoist Center) clashed at Jungu of Gaurishankar Rural Municipality in Dolakha district last night during their campaigns for the upcoming local level elections. 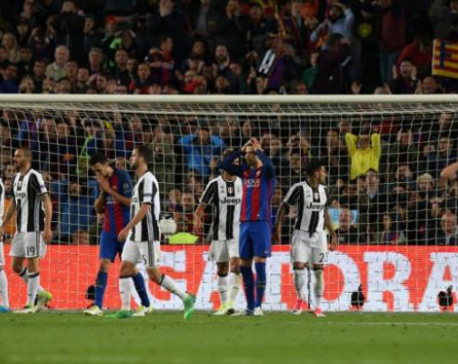 Barcelona's hopes of staging another sensational Champions League comeback fell flat against a hardened Juventus side who held the Catalans to a 0-0 draw at the Nou Camp on Wednesday to reach the semi-finals 3-0 on aggregate.